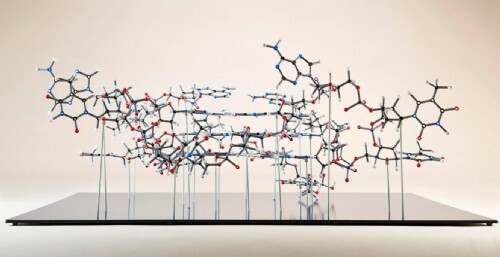 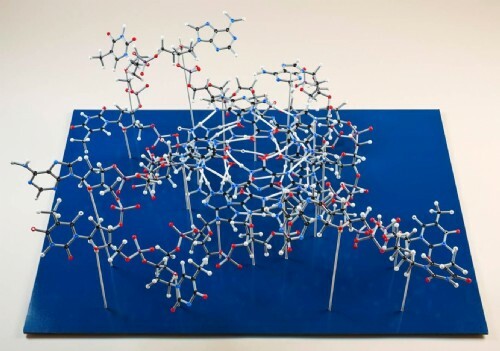 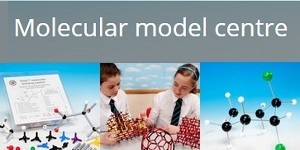 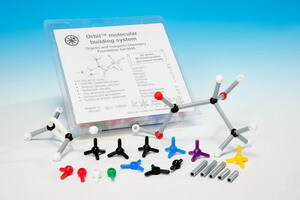 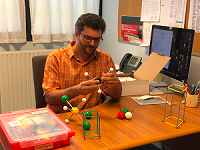 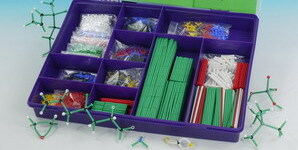 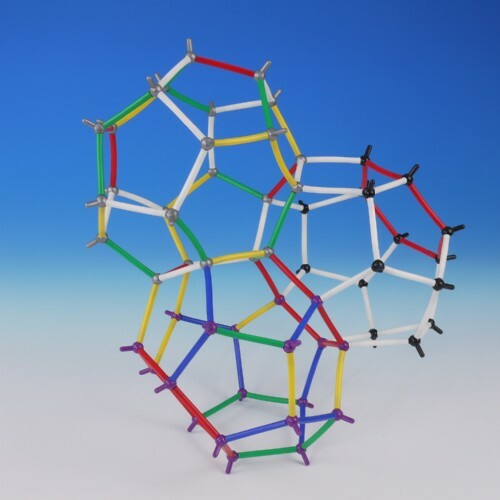 Explore the structure and properties of some of the most intensively studied nanomaterials with these 3D molecular models and kits. 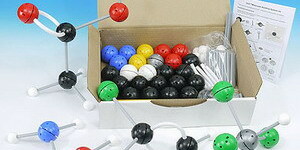 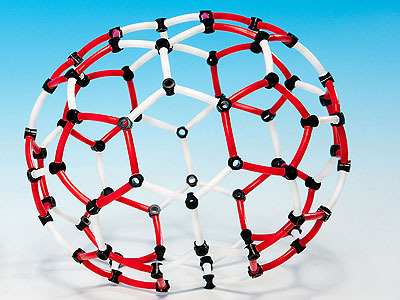 100 Buckyball kits! 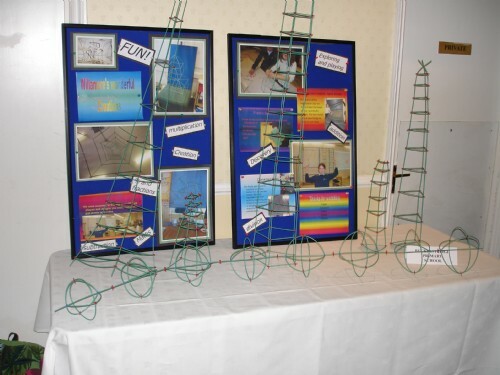 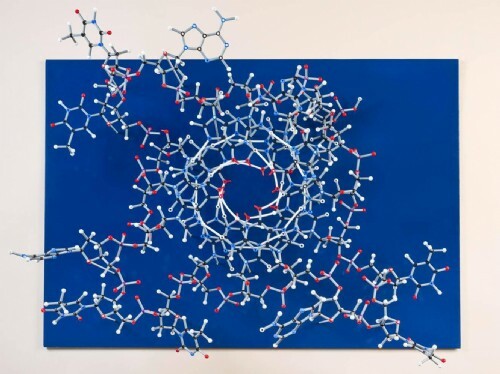 Use with Prof Sir Harry Kroto's lecture material - available free. 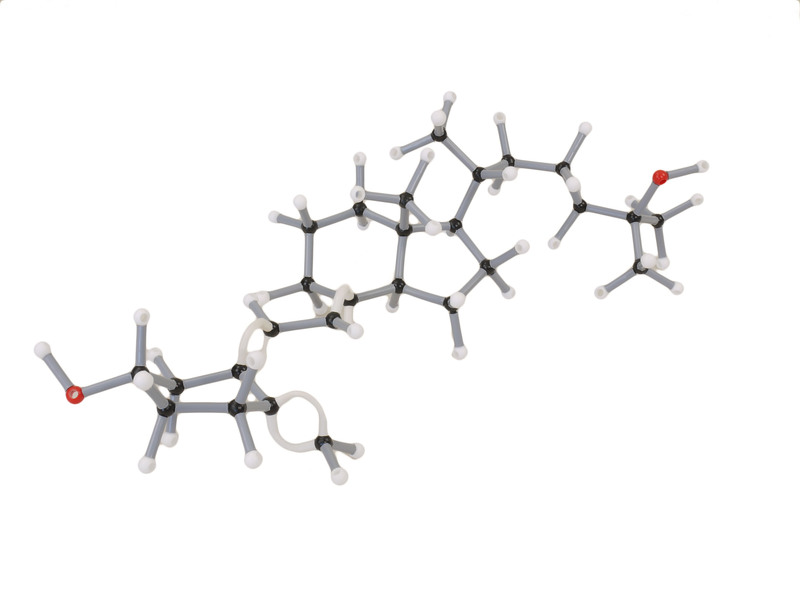 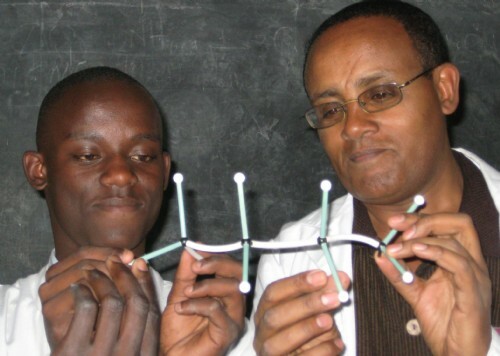 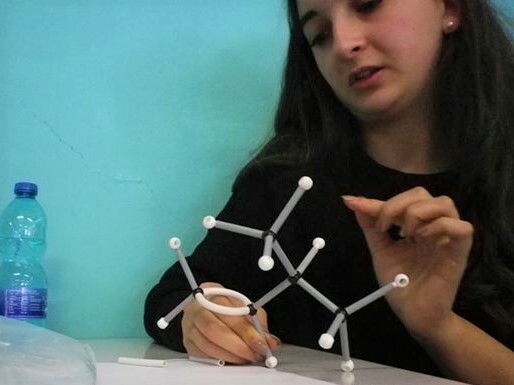 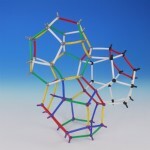 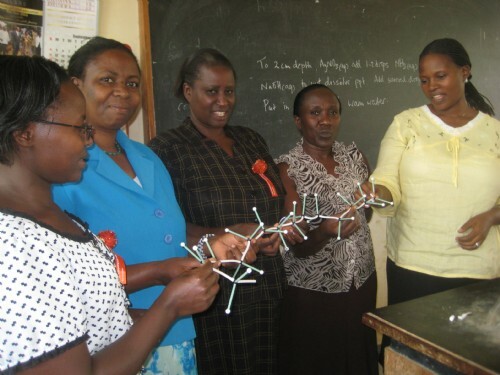 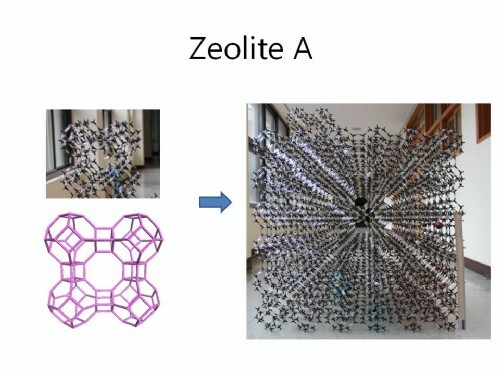 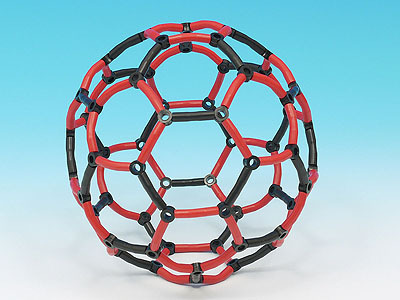 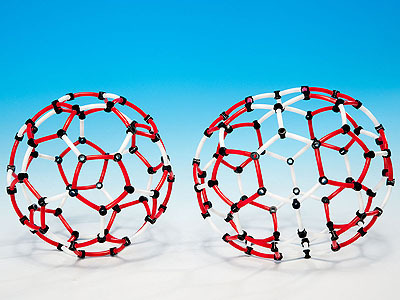 Build and compare the structure of C60 and C70 fullerenes. 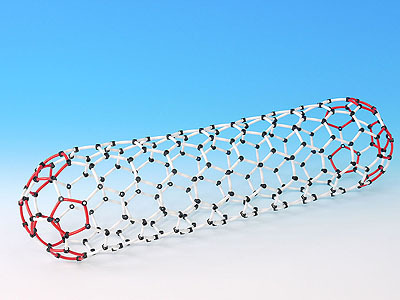 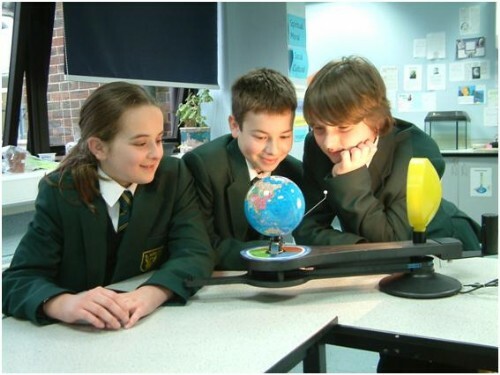 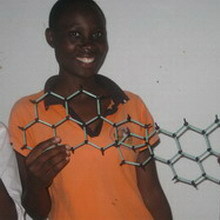 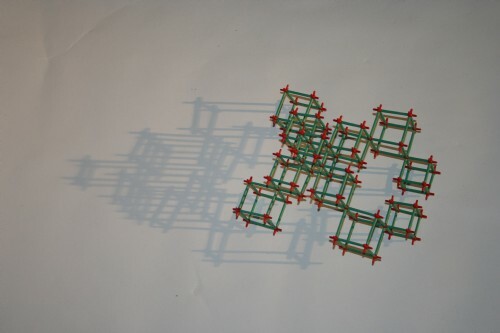 Make a graphene sheet, three types of nanotube and a carbon C60 buckyball.